EK International company was established in 1996 having a goal to produce innovative ideas for life. 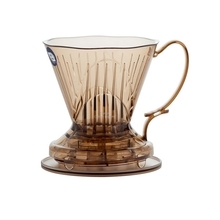 Clever Dripper is one of their products- it combines classic dripper with a french press. 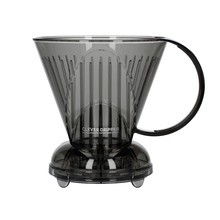 It gives you more possibilities to experiment and more fun while preparing coffee.